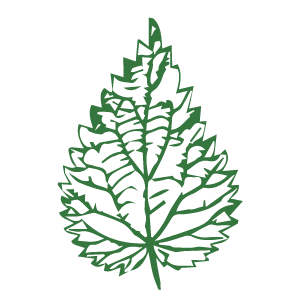 We are an herbal medicine shop, clinic and classroom located in Newport RI. We sell a wide variety of organic herbs, roots, flowers and seeds. Classes, consultations and services are offered weekly through trained and experienced herbalists at an affordable rate. 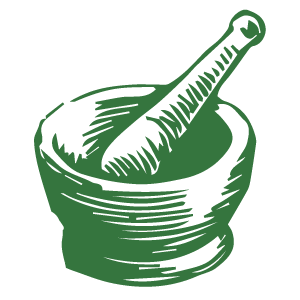 We are a support network for organic herb farmers, medicine makers, practitioners, and those in our community looking to take health into their own hands. Our team believes plant medicine is peoples medicine. Our services aim to help empower our community by mending the bond between plants and people. Organic bulk herbs, tinctures, teas, essential oils, salves, syrups, books and more! We will work with you on a holistic level, going to the root of health issues. We look in depth at your individual situation, monitor your progress, and offer helpful suggestions to help you reach optimal wellness. Our suggestions integrate diet and nutrition, herbal therapies, pulse and tongue assessment, and meditation. Watch our calendar for events and festivals where we offer drink service! 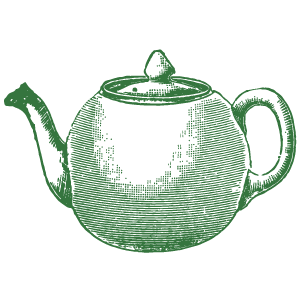 We serve thoughtfully formulated tea and herbal beverages to nourish and inspire you. 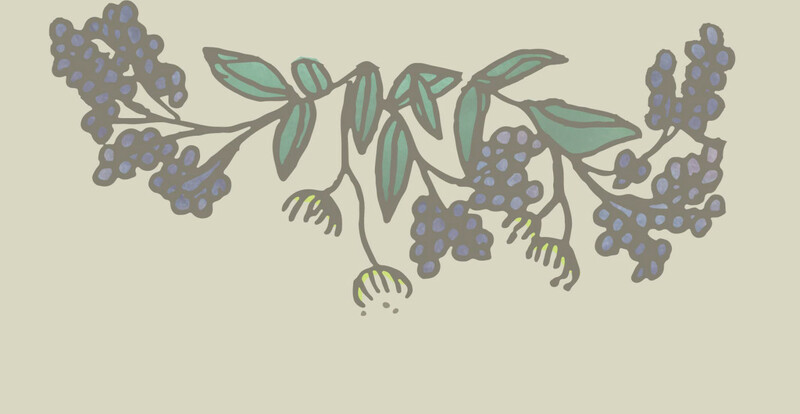 Our herbs and ingredients are organic, sustainably harvested and sourced locally when possible.